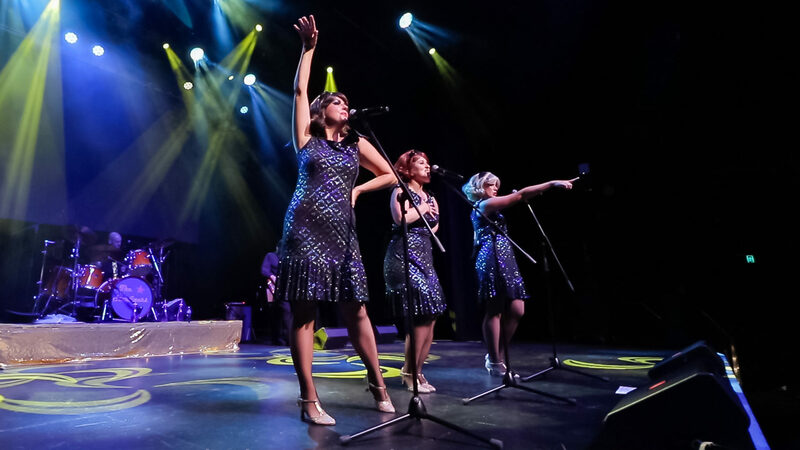 The Starliners maintain a mailing list which is used for informing potential audiences of our upcoming appearances. We may also acquire email addresses from people purchasing our CDs either via email or at shows. These email addresses will most definitely not be used for any other purpose than pre-show mailouts or sending receipts for purchases made. They will not be disclosed to any other parties, in fact they are not accessible even to most of the band members.